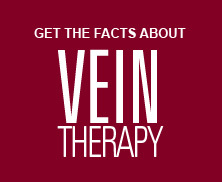 Dr Santin educating at Ohio University | Ohio Vein & Vascular, Inc. Dr Santin educating at Ohio University – Ohio Vein & Vascular, Inc. 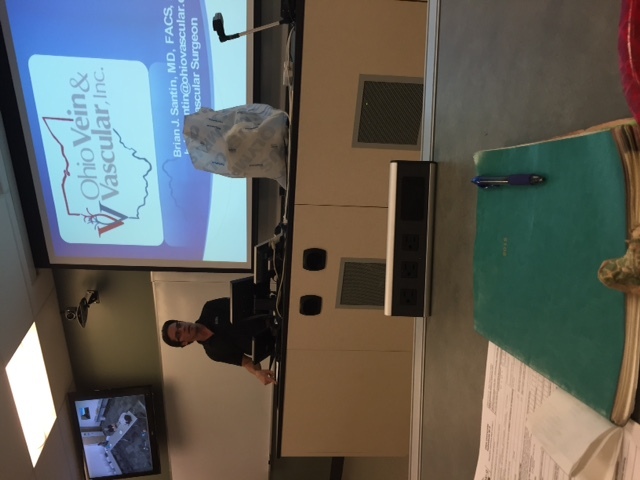 This past week, Dr Brian Santin a Vascular Surgeon at Ohio Vein & Vascular in Wilmington, was invited to speak to medical students in Athens, Ohio. Earlier this year while attending the Ohio State Medical Association’s (OSMA) Annual Meeting, Dr Santin who is an At-Large Councilor for the OSMA, was approached by a coalition of medical students from around the state to talk about various topics pertinent to doctors in training. The first medical school he spoke at was at Ohio University this past week. 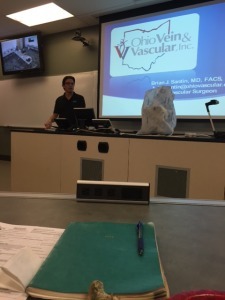 Dr Santin spoke about the importance of maintaining a positive work-life balance in the medical field as a physician. He spoke to 1st and 2nd year medical students. After speaking for almost an hour, he proceeded to answer questions from students for another 45 minutes. Common themes of questions that were of particular interest to students revolved around how Dr Santin was able to establish his own, solo private practice in today’s healthcare environment. It is much more common for physicians to become employed by a hospital when finished with their medical training than to start a small business such as Dr Santin. “I think it is critically important to provide insight into aspects of healthcare that students may not typically think of earlier in their training as the decisions they make in school have on their careers and family life for the next 20-30 years,” said Santin. The Ohio University Heritage College of Osteopathic Medicine is only one of 30 osteopathic medical schools in the United States.